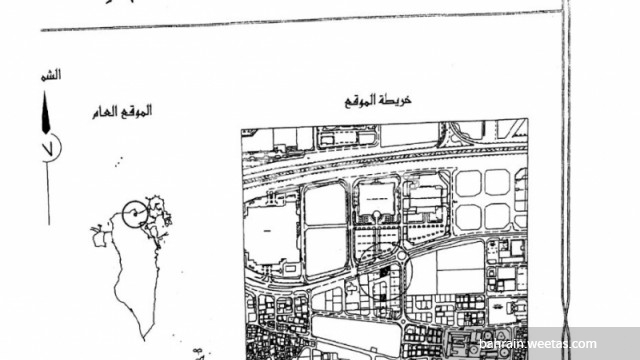 A spacious land lot representing a premium investment opportunity is currently available for sale in Seef. The land lies in a premium location in the area and it overlooks two streets. It sprawls over 867 square meters. The land classification is b3 and it's permissible to construct up to 3 floors. Call us to get more information about the property.